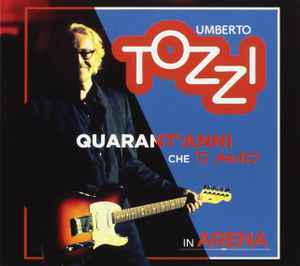 CD2-11 –Umberto Tozzi Finale "Gloria"
DVD-26 –Umberto Tozzi Finale "Gloria"
Licensed To – Sony Music Entertainment Italy S.p.A. Distributed By – Sony Music Entertainment Italy S.p.A. Distributed by Sony Music Entertainment Italy S.p.A.